Efforts by Hungary and Poland to control funds directed to charities are blocking negotiations over the renewal of a €1 billion Norwegian aid scheme. The Central European governments want to take funds from organisations supporting women, gay people and the homeless, among others. Norway has refused to give in to such demands, meaning that negotiations are stuck. "The situation is very unclear. 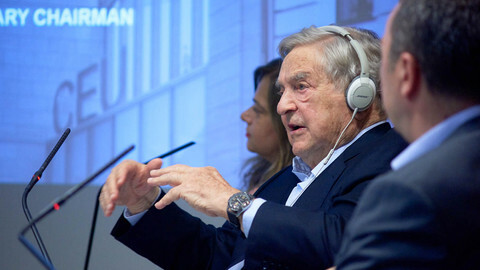 In the worst case, the whole support scheme could be blocked," said Vera Mora from the NGO Okotars, which administered the last Norway grant scheme in Hungary. Iceland, Liechtenstein and Norway, in exchange for their access to the EU single market, fund initiatives aimed at reducing social and economic disparities in poorer EU member states. Norway is by far the biggest donor of the so-called EEA funds, doling out some 96 percent of the money. Poland is the largest beneficiary, followed by Romania and Hungary. Under the next scheme, which runs until 2021, Poland stands to receive €809 million, Hungary €215 million. The funds cover some shortfalls in healthcare budgets and help companies to adopt green technologies. They pay for the upkeep of cultural heritage sites and fund research projects. Roughly 10 percent of the cash is dedicated to independent support of civic society, a mandatory part of programme. In Poland, the Law and Justice (PiS) government has formally announced that it would like the money to be channelled through a government body - although they have yet to establish the body. Deputy prime minister Piotr Glinski told W Polityce, a pro-government weekly, in late March he wanted to have the funds administered by "national centre for the development of civic society" - a requirement at odds with the funding rules, which say civic support funds should be distributed through an independent operator. Hungary has been less vocal about its strategy, although it has in the past referred to a veto right on the operating body. That would mean Hungary could block the negotiations if it cannot pick the entity that will be distributing the money. Also Norway is tight-lipped about the state of negotiations, fearing public scrutiny would only make it more difficult. "Negotiations are ongoing and it's not desirable to comment on their content," said a spokeswoman for Norway's foreign ministry, adding that Norway was "looking for a solution that would be acceptable to all parties". Talks are taking part at a civil-servant level, in order to lower the political profile. Norway could in practice waive the requirement for an independent administering body. But Norwegian politicians including EU minister Frank Bakke-Jensen have insisted that the operator has to be independent of government. Norway's foreign ministry told EUobserver that "there is broad consensus between the political parties in Norway of the importance of supporting civil society through the EEA grants". Csilla Czimbalmos, EEA coordinator at the Norway Helsinki Committee, which facilitates relations between civil society organisations in Norway and beneficiary countries, said it was "difficult to foresee when and how the negotiations will end". "But the government wants positive examples of what its money does in the EU," she told EUobserver. "I think there is a fundamental recognition in Norway that you cannot have healthy development without a strong civil society. 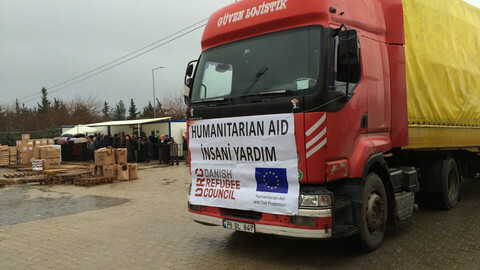 This is why NGO support is a mandatory part of the EEA programme." Norway has faced down opposition from Central European governments in the past. In 2014, after the government of Viktor Orban tried to capture the funds, Norway froze payments to Hungary for all programmes except civil society - the only one where funds aren't not channelled through the government. The money was unlocked after a year of negotiations. It is not known what kind of solution the two sides eventually reached; both hailed the outcome as a victory. Hungary said it had obtained the right to veto the current operator, Okotars, which has angered the government by supporting projects helping the homeless after the government passed laws to forbid rough sleeping. 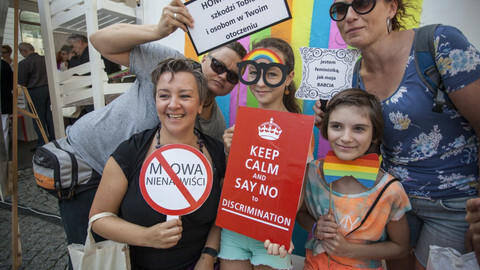 The NGO that has operated the funds in Poland, Batory, has also been blacklisted by the Polish government for supporting gay rights, women's rights and also secular organisations teaching religion in schools. "I don't think that Batory could again fulfil the function of operator. But this has to be negotiated with the Norwegians," Glinski told W polityce. The head of Batory, Ewa Kulik-Bielinska, told EUobserver last year the government was trying to lay hold of the money to fund its allies who didn't necessarily stand for civic values. 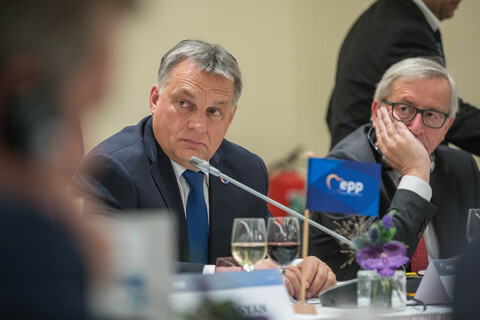 Prolonged negotiations could starve the already beleaguered civil society in Hungary and Poland. Hungary is currently pushing forward with a law that would require organisations receiving more than €23,000 a year from a foreign donor to register themselves as “foreign funded”. PiS has already rerouted public funding to government-loyal organisations. Okotars and Batory say there aren't currently any real alternatives to EEA funding for watchdog organisations in their countries, which lack a broader tradition of supporting such NGOs, and EU funding being too cumbersome for small organisations to cope with. Okotar's EEA contract ended last Friday, but the latest funds were allocated in December 2015. Batory paid out the last money in April 2016. Norway hopes to strike a deal before the end of the year, but has said the ball lies with Budapest and Warsaw. 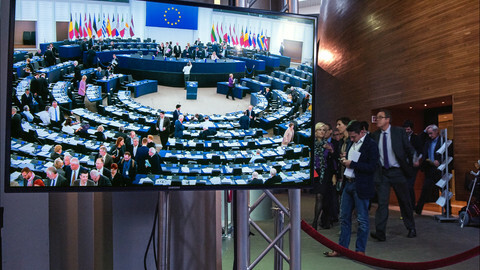 The report, which aimed to improve scrutiny on the EU's financing of civil society, was postponed after Hungary's prime minister, Viktor Orban, compared it to a controversial Hungarian bill.